Marc Doty—lead educator for The Bob Moog Foundation—is back with a series of tutorials in this course on Voltage Control. 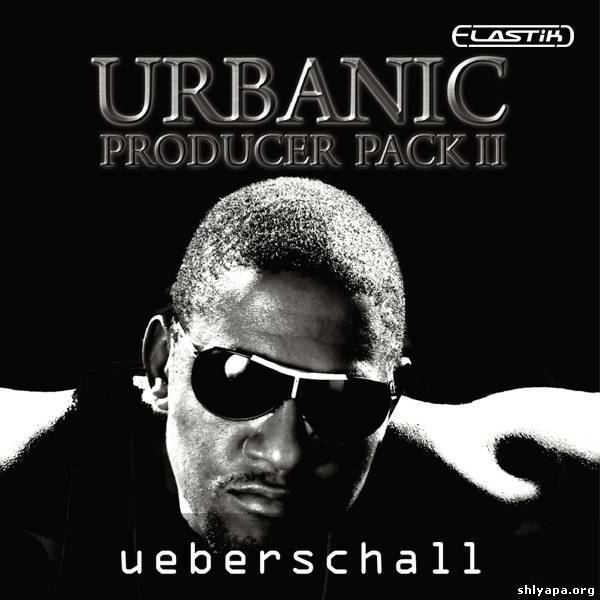 'Urbanic Producer Pack II' from Ueberschall is a massive, high-quality sample library which fits every Urban producer's needs. The over 1.8 GB content will give you a huge amount of inspiration to create completely new tracks or to go over current ones and give them the final touch. 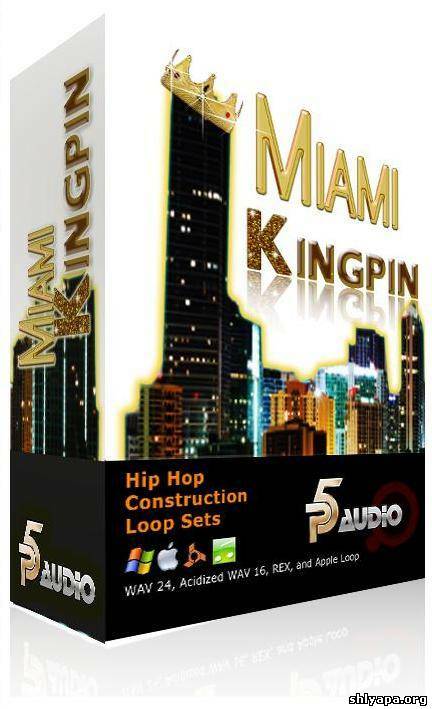 All sounds are organised and sorted to fit various Urban genres including Hip Hop, RnB, Crunk, Dirty South, G-Funk and many others. The Urbanic Producer Pack II is divided into five main folders and consists of 2034 samples, sounds and loops that you can incorporate into any style of Urban music. The UPP2 system of design includes comprehensive organisation and forethought for practicality and ease of use. Elastik instrument access and programming is provided. Below you'll find a detailed description of each of the main components found in UPP2. Tons of grab and go, ready, punch-filled and over-the-top kick drums, claps, snare, high-hats, cymbals, tambourines, wind chimes, djembe (small, mid, big) and bongo samples. But also a huge amount of different shakers, such as eggs, rattles, caxixis, maracas, rainsticks and nearly everything else. This section consists of shaker, tambourine, bongo, djembe, clay drum and mixed percussion loops, which you can mix with each other to create within seconds, new unique loops. The 179 Synth Single Sounds are divided into bass and lead sounds, including types, such as sinus, saw, resonance, sub, crispy and distorted sounds for example. Ueberschall sampled the sounds with lengths of up to 8 seconds. All sounds were created with these synthesizers: Moog Voyager, Studio Electronics SE-1, Alesis Andromeda A6, Korg MonoPoly, Oberheim Xpander, Oberheim OBMX. The 429 instruments loops are separated into bass, guitar themes, Rhodes, strings, synth and a misc loop folder. The misc folder includes various instruments such as brass, organ, harp, flute, clavinet. Some of the bass and lead melodies are available in different types of sounds and groove, to guarantee high flexibility. Most of the 17 Guitar themes consist of various loops, which are different in the way of style and accent. The 152 Sound Effects are split into sweeps, bits and pieces and a vinyl folder. The bits and pieces will give your music a more electronic feeling, while the vinyl folderwith its vinyl crackles gives it a vintage touch. Responsible of this product is Marc Steinmeier. He has worked for Companies like Universal Music, EMI Electrola and Sony/BMG, to name a few. He has worked, produced or remixed for well known artists such as LL Cool J, Alica Keys, George Clinton and Eminem. He gave a lot of productions their break in terms of Sound design. 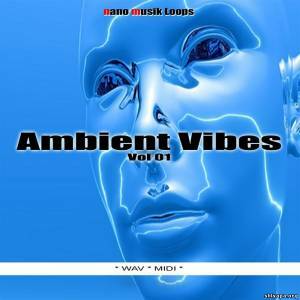 'Ambient Vibes' from Nano Musik Loops features five of the most current-sounding Ambient Construction Kits, including MIDI files. Every sound heard in the demo is included in the Construction Kits themselves - be inspired and add your vocals. You'll find 70 WAV (dry and wet) and 29 MIDI loops for you to mix and match to create endless possibilities. You can either drop the CD Audio quality WAV files directly into your project, or import the MIDI files and assign them to your favourite synth or sampler to be played back at any tempo, in any key. Files are formatted as both 16-Bit WAV & MIDI. 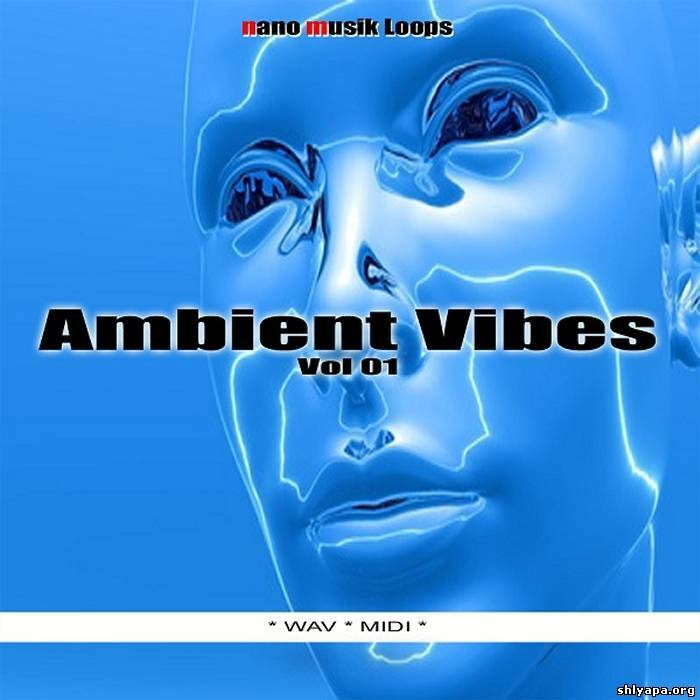 Nano Musik is a producer from Germany. For many years he has produced and written songs for artists and advertising campaigns. All of the audio files in their range are processed using the latest technology. Using the supplied MIDI files you can assign any of the musical phrases found in this pack to your synth or sampler, and integrate them seamlessly with the pre-rendered loops. Seeing how MIDI is effectively only instructional data, you can change the pitch and tempo to any extent you like with no artefacts.